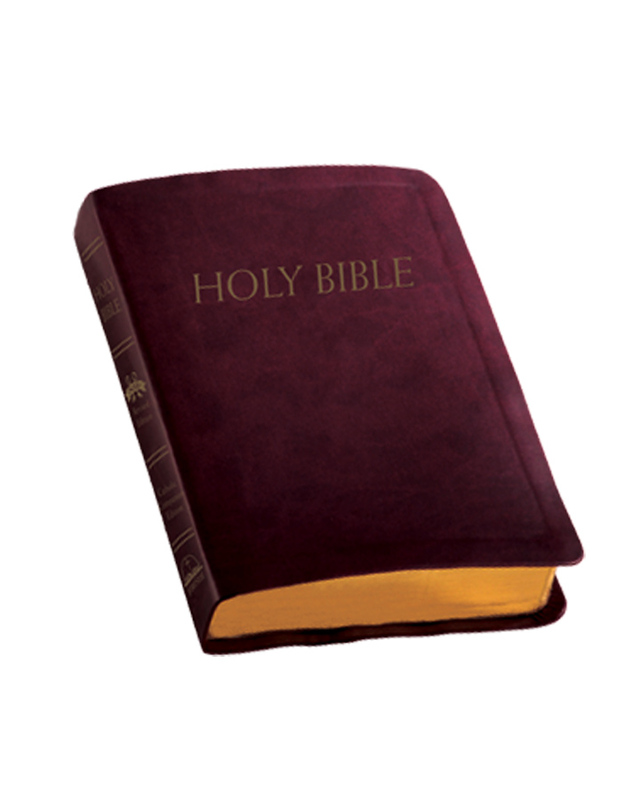 Get your graduate a gift that will help them for years to come. 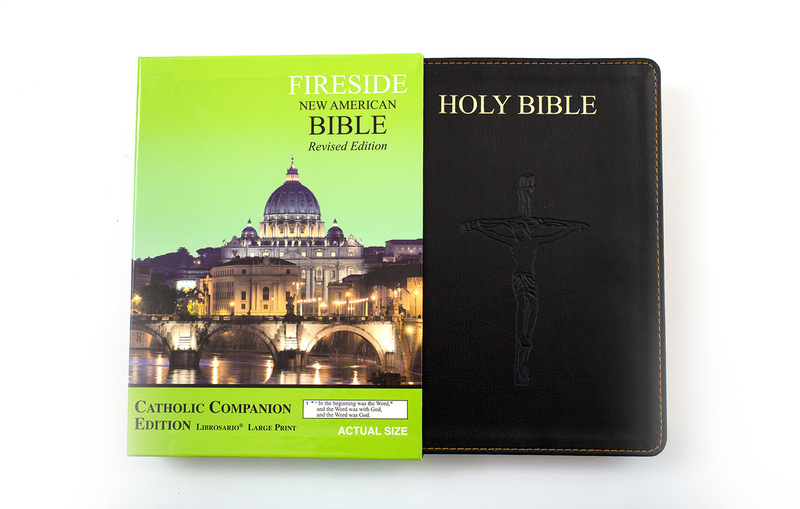 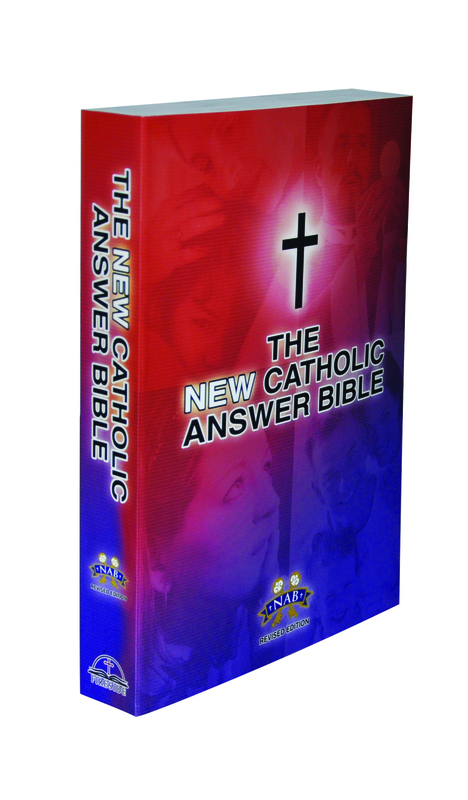 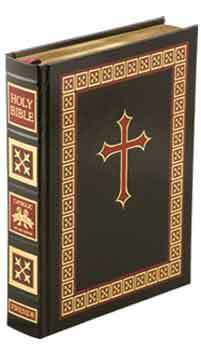 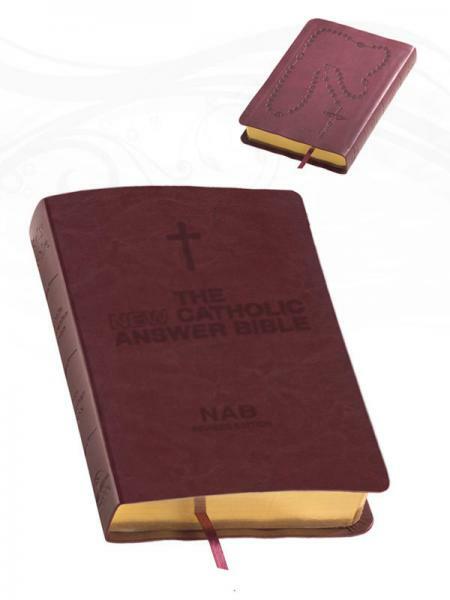 Commemorate this special event with a Catholic bible for graduation from Fireside Bibles. 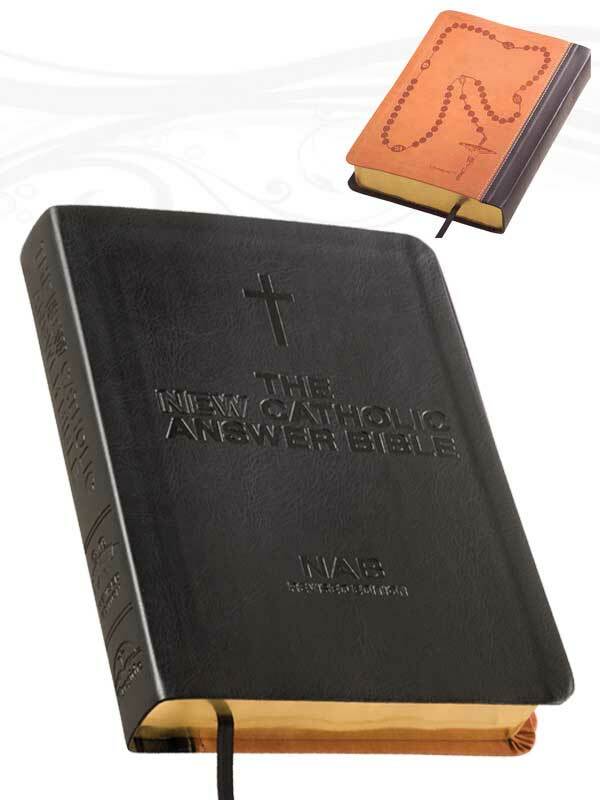 We can custom emboss your graduate’s name on any of our Companion Editions.